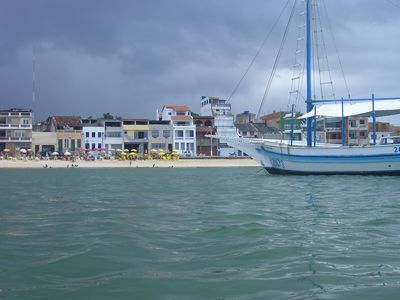 SAILS OF IBIÚNA. 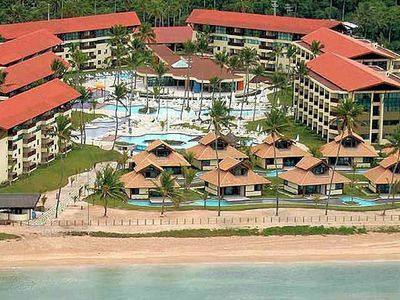 BOOK AT THE ATLANTIC MATA JOY, PROMOTIONAL PACKAGES. 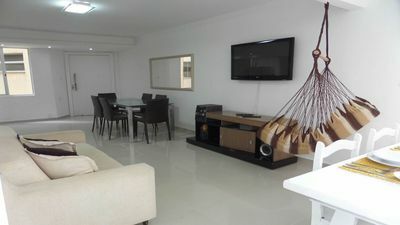 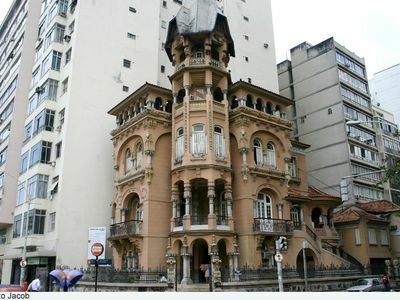 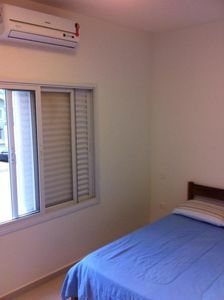 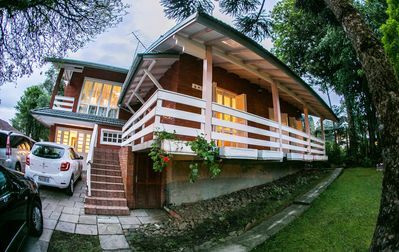 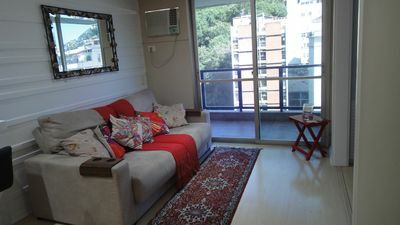 Lovely furnished and comfortable flat. 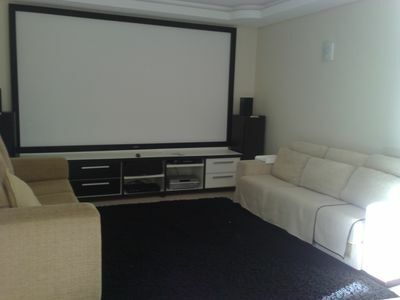 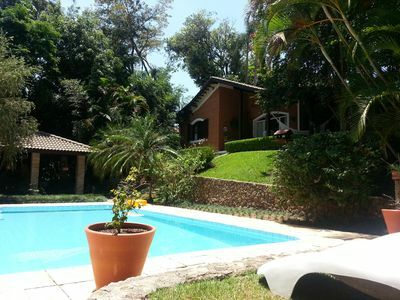 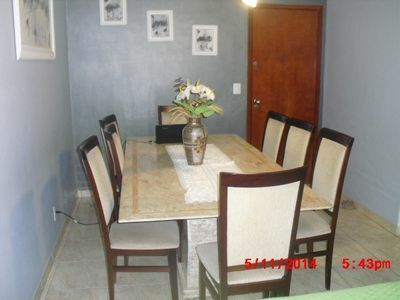 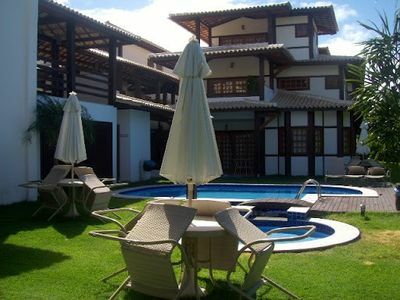 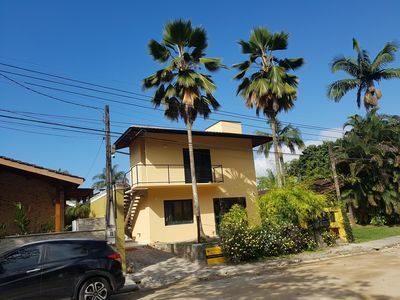 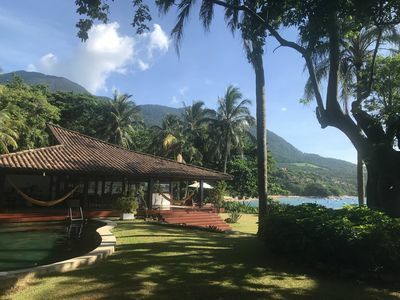 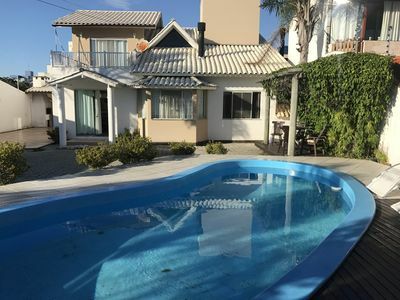 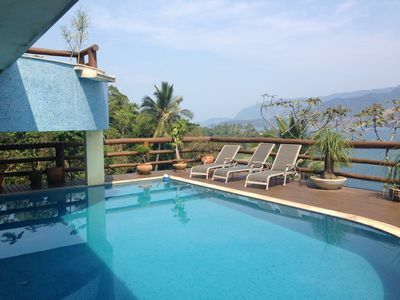 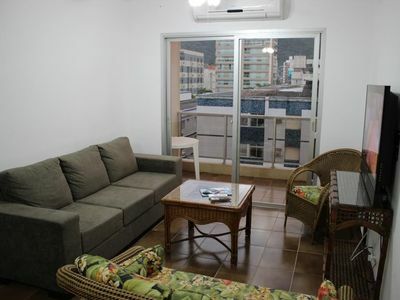 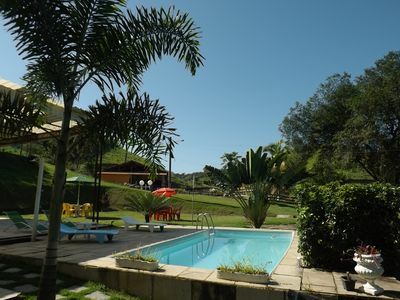 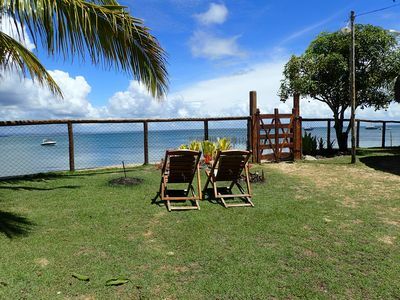 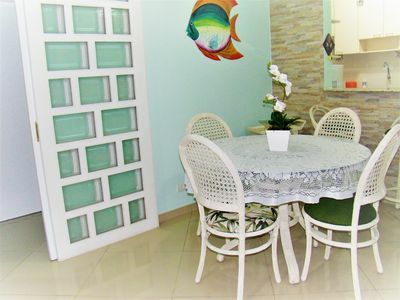 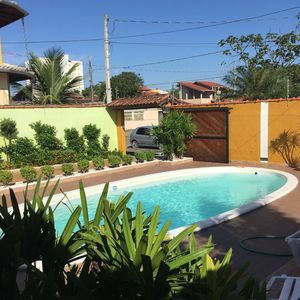 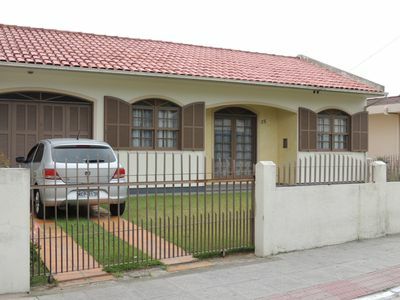 House for rent to, weekends and holidays in Maresias, great location.